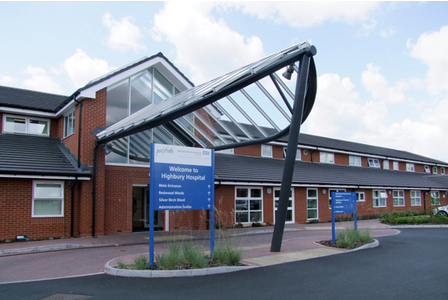 The Highbury Hospital project is a Phased redevelopment of an existing hospital which provides mental health and medical rehabilitation services. This included two fully refurbished adult mental health wards, one male and one female, each with 16 single ensuite bedrooms and access to day spaces and gardens. New clinic and consultation rooms, team offices and conference facilities, have also been created as part of the development.